We could not hold the Wine Tourism Conference without the support of our sponsors, below. For information about sponsoring the conference please contact Reno Walsh at 406-580-5919 or reno@ZephyrAdventures.com. Once you have chosen your sponsorship level you can register on our secure form. 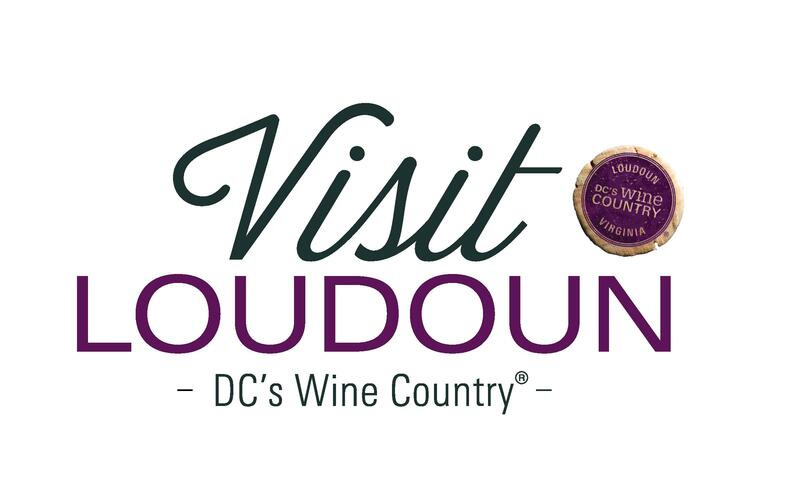 The Loudoun Convention & Visitors Association (Visit Loudoun) is the destination management organization for Loudoun County and its incorporated towns. Loudoun County is “DC’s Wine Country”. By serving as the primary programmatic element of Loudoun’s travel and tourism promotion, they lead the Loudoun tourism industry to work together as a destination to generate visitor spending. Discover what five million annual visitors already know: The Texas Hill Country Wineries are spectacular and fun! With 46 unique and visually stunning wineries scattered throughout the Hill Country, from Austin to Fredericksburg and Lampasas to New Braunfels, there’s someplace new to explore around every bend. Each place has its own personality, terroir and style of winemaking, yet all share a commitment to quality and a fervent passion for what they do. We hope you will come visit us for an award-winning wine experience only Texas can offer. For the past 18 years, the mission of Touring & Tasting Marketing and Media has been promoting tourism to the wine regions of North America. Their award-winning national publication Touring & Tasting has earned a reputation as “The Definitive Guide to Wine Country” – providing an indispensable guide to wine country and the wine country lifestyle. Touring & Tasting works closely with tourism entities, vintners associations, wineries, tasting rooms and accommodations throughout the country. The mission of WineAmerica is to encourage the dynamic growth and development of American wineries and winegrowing through the advancement and advocacy of sound public policy. The Association also provides membership services to assist wineries with a variety of business operations. With more than 800 members from 48, states WineAmerica is the only wine trade association with national membership. The Wine Business Institute at Sonoma State University is the first and only university program in the United States to focus exclusively on the business aspects of the wine industry. Created through a partnership between the university and the wine industry, the program offers a specialized curriculum targeted on the business challenges of the wine industry, including courses in Wine Marketing, Wine Finance and Accounting, Human Resources Management, Wine Business Strategies and Wine Production, Operations & Distribution. 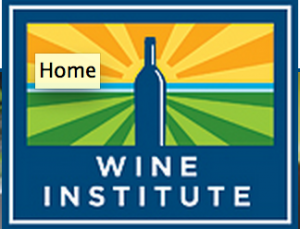 The Wine Business Institute will be helping to establish the content at the conference. BeverageTradeNetwork.com is connecting the beverage alcohol industry by bringing wineries, breweries, distilleries, beverage brand owners, importers, distributors, wine brokers, beer brokers and other beverage professionals together. WineBusiness.com, the “home page for the wine industry”, is managed by Wine Business Monthly magazine. With 140,000 unique visitors and 1.7 million page view per month, the website is the leading online news source for the wine industry. Wine Industry Network (WIN) is THE business resource for the wine industry. Winery and viticulture professionals use WIN for free to research products and services from premium industry suppliers, find contact and product information, and receive free supplier news, deals, and updates through the bi-weekly Link newsletter in one or more of the professional categories that best match your needs. The Wine Bloggers Conference is an annual gathering of over 350 wine bloggers and other wine industry members who are interested to learn more about social media marketing. Now in its seventh year, the 2016 conference will be held August 11-13 in Lodi, California. Zephyr Adventures, organizer of the Wine Tourism Conference, is the organizer of the Wine Bloggers Conference. The Tasting Panel magazine is the most widely circulated trade publication in the beverage industry, reaching an audience of thousands of key decision-makers every month. Manning the ship is renowned wine & spirits veteran Anthony Dias Blue as Editor-in-Chief and longtime wine & spirits publisher and executive editor Meridith May. With their expertise, experience and esteem, they collectively have their finger on the pulse of the beverage industry. 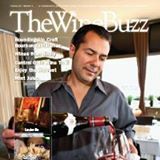 TheWineBuzz® is intended to inform readers who are interested in wine, food, spirits and craft beers. It includes beverage reviews as well as feature articles on travel, wine, spirits, food and related topics. Our goal is educate, in a reader-friendly fashion, and take the intimidation out of wine in order to enhance its enjoyment. Powerful enough for CNN and the New York Times, flexible enough to create any site you can imagine, simple enough for your Aunt Mary to reblog cat photos: WordPress.com has you covered, whatever you’re publishing to the web. WordPress.com is a community of millions of bloggers just like you, making use of hundreds of beautiful, easy to customize design themes to create anything from photoblogs to magazines, wedding albums to restaurant websites, and everything else in between. With mobile apps to easily create and manage content on the run, and intuitive, great looking ways to share all your media, WordPress.com lets you sign up in seconds, and start publishing in minutes.